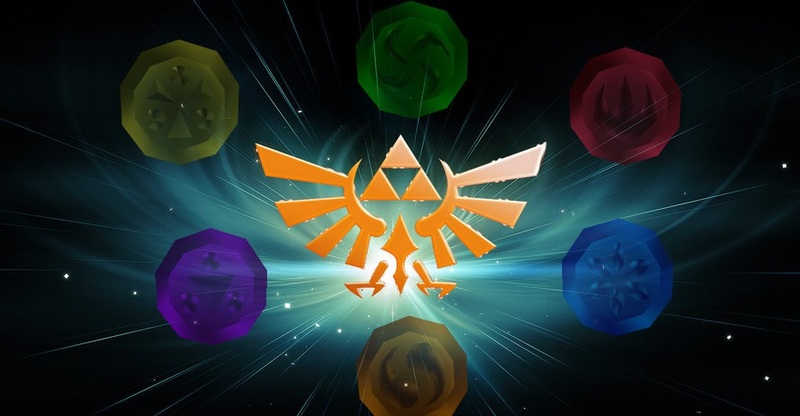 Daily Debate: Without The Triforce, Are The Sages & Maidens The Most Powerful Beings in the Zelda Series? A Link to the Past is a fantastic entry in the Zelda series that introduced many important gameplay and story elements in the series, among them being the Sages and Maidens, beings capable of sealing away Ganondorf. Subsequent games have included Sages and Maidens as well, with many of them featuring important character arcs that revolve around awakening their powers. In all of the games that Sages have appeared in since A Link to the Past – Ocarina of Time, Four Swords, The Wind Waker, Four Swords Adventure, Twilight Princess, A Link Between Worlds – the Sages and Maidens have played such an important role in the story that it makes a case for them being among some of the most powerful beings in the Zelda series. As the bearers of the Triforce, Link and Zelda may be destined to fight Ganondorf, but in many cases, they also require the assistance of the Sages to help seal him away and bring peace to Hyrule, even if it’s temporary. After all, in The Wind Waker, the Sages are capable of imbuing the Master Sword with power and Ganondorf MURDERED the previous Sages because they were such a threat. For all of the times that the Sages and Maidens are kidnapped or trapped within crystals, this wouldn’t happen across multiple games if they didn’t have power of their own to stand against Ganondorf and his minions. The seal may be temporary, but it’s enough of a threat that Ganondorf continuously tries to get rid of them as often as possible. What do you think, are the Sages and Maidens all that powerful? Let us know in the comments!